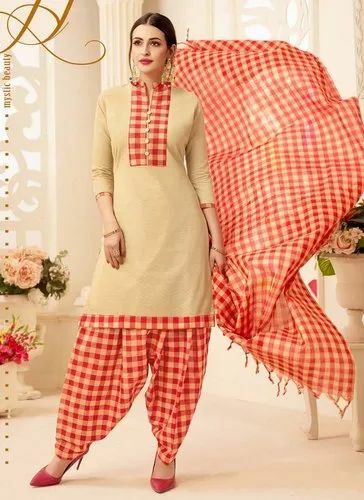 Prominent & Leading Manufacturer from Surat, we offer plus size readymade sharara salwar suit, plus size available in sharara salwar suit, readymade salwar suits, plus size readymade salwar suits, plus size churidar salwar suits and readymade palazzo salwar suits with banarasi dupatta. ~This Readymade Designer Sharara Suits Have FAUX GEORGETTE Fabric With Embroidery Work.Its Comes With GEORGETTE Bottom & CHIFFON Dupatta. ~This Readymade Designer Salwar Suits Have PURE SATIN Fabric With Embroidery Work.Its Comes With GEORGETTE Bottom & NET Dupatta. ~This Readymade Designer Salwar Suits Have FANCY SILK Fabric With Embroidery Work.Its Comes With FANCY COTTON Bottom & FANCY MUSLIN Dupatta. ~This Readymade Designer Salwar Suits Have COTTON Fabric With Printed Work.Its Comes With RAYON Bottom & Cotton Dupatta. 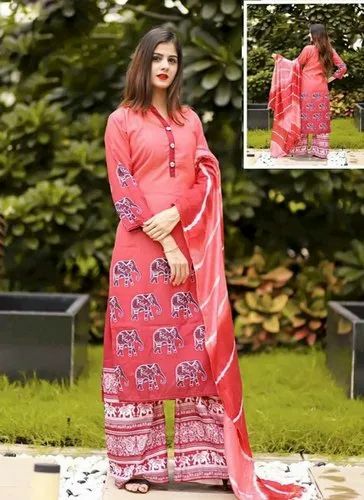 ~This Readymade Designer Salwar Suits Have COTTON SATIN Fabric With Printed Work.Its Comes With COTTON SATIN Bottom & BEMBERG CHIFFON Dupatta. ~This Readymade Designer Salwar Suits Have JAM SILK Fabric With Embroidery Work.Its Comes With COTTON Bottom & CHANDERI Dupatta. ~This Readymade Designer Salwar Suits Have JAM SILK Fabric With Embroidery Work.Its Comes With SEMI LAWN Bottom & BANARASI JACQUARD Dupatta. ~This Readymade Designer Salwar Suits Have COTTON Fabric With Embroidery Work.Its Comes With RAYON Bottom & CHANDERI Dupatta. ~This Readymade Designer Salwar Suits Have PURE JAM COTTON Fabric With PRINTED Work.Its Comes With SEMI LAWN Bottom & NAZNEEN Dupatta. ~This Readymade Designer Salwar Suits Have HANDLOOM COTTON Fabric With Chex Printed Work.Its Comes With COTTON Bottom & COTTON Dupatta. This Readymade Designer Salwar Suits Have BANARASI JACQUARD VISCOSE Fabric With HAND Work.Its Comes With SANTOON Bottom & CHIFFON Dupatta. Looking for “Readymade Salwar Suits”?